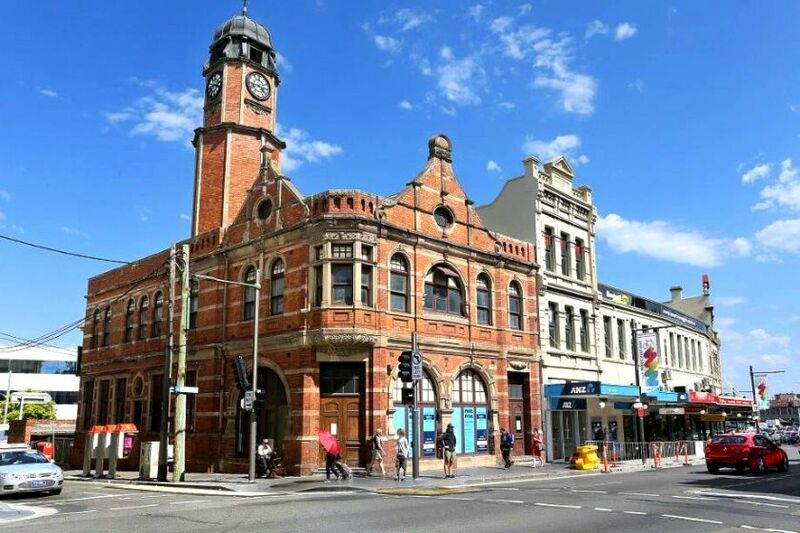 Heart of King Street – Fully Leased! Purpose built as the Newtown Post Office servicing the local community until 2014, this stunning late 1800’s decorative building commands what is arguably Newtown’s best and busiest corner location. With original features remaining in place, the building is currently being refurbished with all an upgrade to the historic façade. The addition of an adjacent modern complex empathetically connects to the original structure, housing a prime retail space, with 6 luxury apartments on the upper 3 floors. We welcome you to enquire about making 292 King Street, Newtown home for your business to thrive out of. If you’re looking to lease prime retail space in Sydney’s most dynamic locations that continues to take off, please call +612 8920 1233 today.